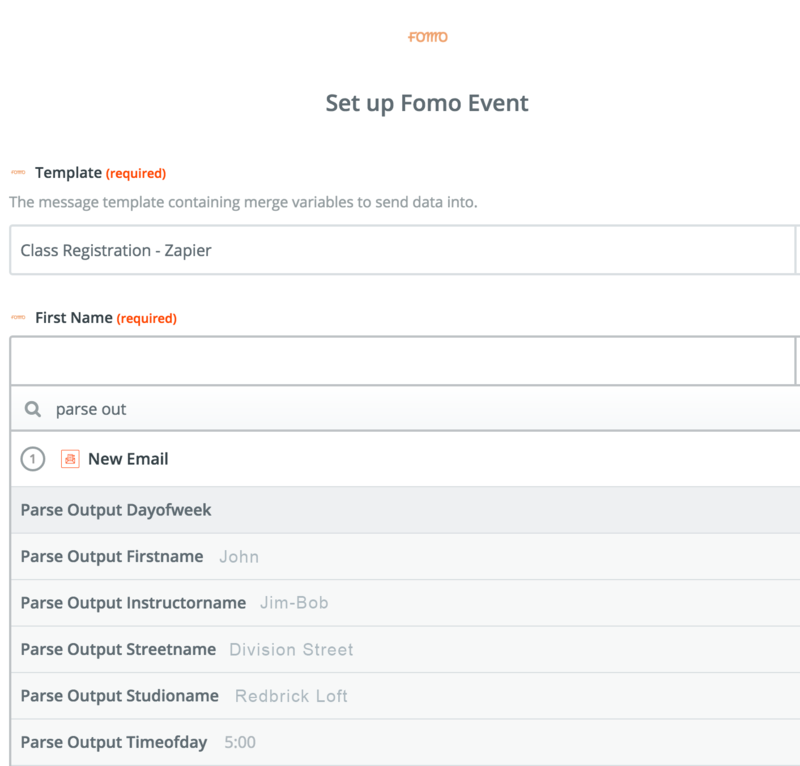 Below is a guide to using Fomo along with Zapier Email Parser in cases where your preferred technology isn't yet supported by our integrations. 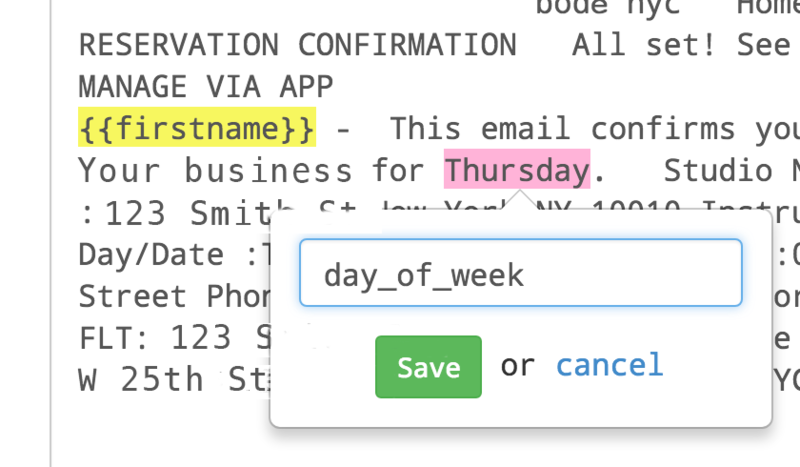 In these situations, you may still be able to use Fomo as long you're receiving automated notification emails when users take critical action. here's how. 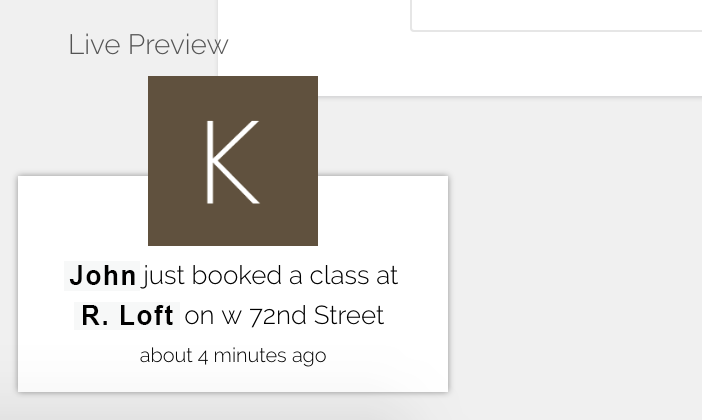 Step 2 - You Know Those Alert Emails You Get When Things Happen on Your Site? Forward One. Step 3 - Highlight the Important Stuff. Step 4 - Save it and Set Up Fomo. 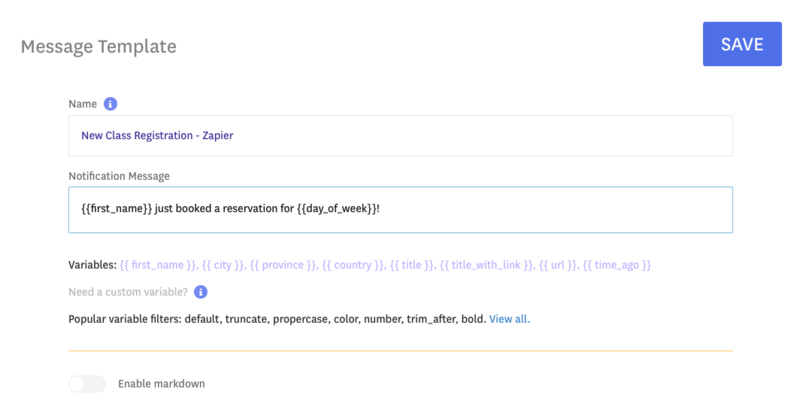 Step 5 - Now Map your Zapier Zap to Fomo. Step 6 - Go Live, be Awesome.